The 2012 VIEW AWARD’s are ready to come out in full! Breaking free from its international tradition, the 2012 VIEW AWARD’s are opening up their doors to new themes, subjects, and a wider audience of contestants! 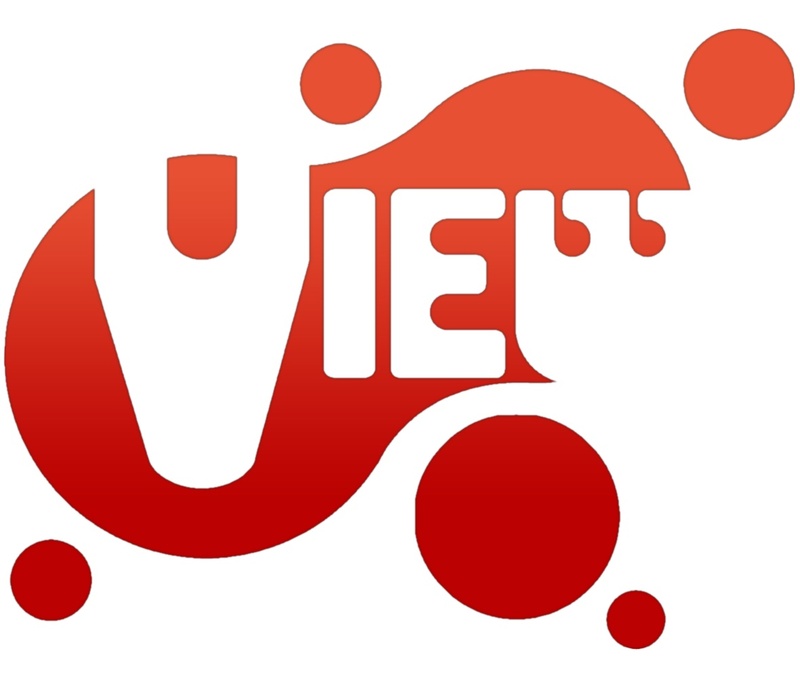 The VIEW AWARD is promoted by VIEW Conference, the premiere international event in Italy on Computer Graphics, Interactive Techniques, Digital Cinema, Medical Imaging, 3D Animation, Gaming and VFX. This award will honor the best environment created with digital techniques: it can be entirely 3D or a mix of 3D graphics and digital matte painting techniques. It may depict an interior or anexterior environment. 3D , rendering and digital painting can be created with any 2D, 3D or digital painting software. The environment must be complete with surface appearance, painted or textured. Entries will be judged based on the criteria for Technical Excellence, Originality, Creativity, Aesthetics and Architectural Value of the piece. This award will honor the best 3D digital character modeled for an animated short film or for a videogame. The character may be created with any software used for 3D graphics. Entries will be judged based on rendering images of the character and on the criteria for Technical Excellence, Originality, Creativity, Aesthetics and Character’s Personality. Check our websites for more information!